 Meet Our Fishing Guides | Valley Fishing Guides Ltd. near Whistler, Squamish, Pemberton & Vancouver, B.C. At Valley Fishing Guides, we pride ourselves on having the knowledge and experience to provide you with a very memorable fly fishing trip in the remote wilderness of beautiful British Columbia, Canada. Our fishing guides are always increasing their knowledge by reading, watching videos, training, and spending time on the water. The following is a summary list of our qualifications and a photo of each fishing guide. 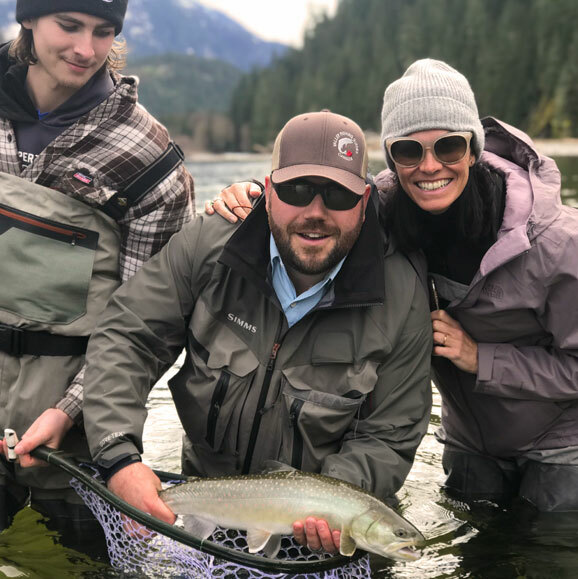 If you have further questions about our fly fishing guide services or fishing in the Whistler, Squamish and Vancouver area, please feel free to email us using the link below and we will be happy to answer any questions you may have. Clint is dedicated to providing all of his clients with the best possible service, knowledge, standards, and safety available from a Professional Angling Guide. Clint holds a degree in biology from Dalhousie University in Halifax, Nova Scotia and has additional training in Fish and Wildlife Technology from Sir Sandford Fleming College in Lindsay, Ontario. He is a Certified Fly Casting Instructor through the Federation of Fly Fishers and in addition to CPR, his first aid training consists of Outdoor Emergency Care, Wilderness First Responder, and Swiftwater Rescue. His boat handling skills and safety have been approved by Transport Canada. These credentials have earned him the recognition as a Professional Angling Guide by the Canadian Human Tourism Resource Commission (CHTRC). He lives in Squamish with his wife, three children and numerous pets. 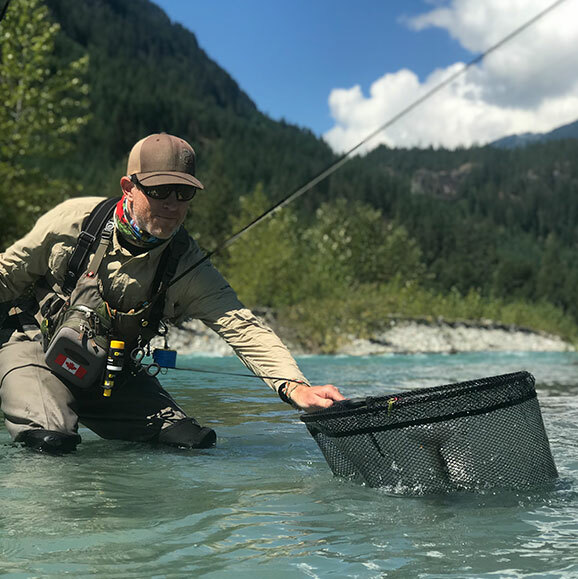 Ryan is an experienced fly fishing guide in the Sea to Sky corridor, who has been teaching people how to fly fish and appreciate our local rivers since 2007. With over twenty years experience as a fly angler, and over twelve years experience as a fly fishing guide, he has developed the skills to teach anglers how to read water, effectively cast flies, and land fish. Also a professional instructor, a day on the water with Ryan will help you learn how read the river, understand what's going on with aquatic life at that time of year, and use that information to find fish. Studying Park's and Tourism in University, Ryan moved to Squamish for it's legendary granite rock climbing, and over the next twenty years grew to love the mountain biking, ski touring, running, paddling and everything else that Squamish has to offer. Making Squamish a home gives him excellent local knowledge, and the ability to let you know what's happening, on and off the river. 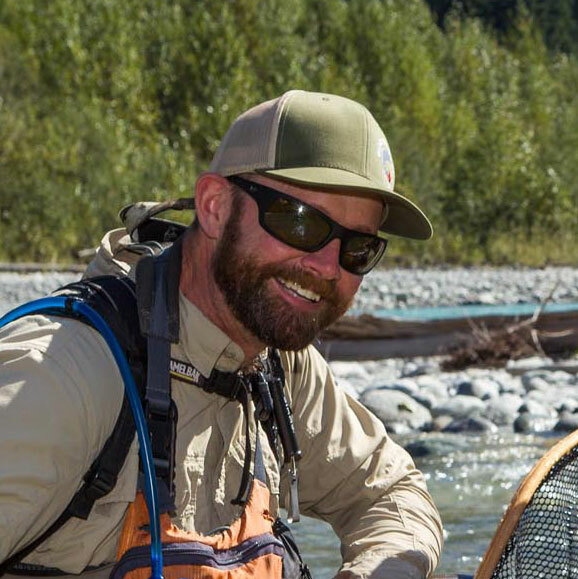 Whether you're looking for a day of swinging flies for wild salmon on a big, open river, or a more technical day of trout fishing in the tributaries, Ryan's knowledge of the local rivers and mountains will help you learn to understand the river, and find the fish. Gerald has been an avid fly fisherman since he can remember, practicing casting in his backyard before he was 9 years old. 20 years of living in the Sea to Sky corridor has provided him with knowledge of seasonal changes and the places to find salmon, trout, steelhead, and char throughout the year. Gerald is an accomplished fly fisherman and has earned the reputation as a great teammate and leader. 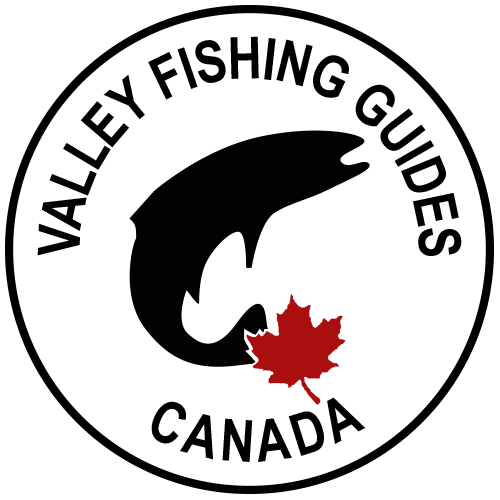 In 2018, he competed as a member of Team Canada at the 2018 Commonwealth Fly fishing Championships in Northern Ireland. He has competed at the North American Loch Style Fly fishing Championships for the past 5 years and won a Team Gold medal in 2018. As a professional forester and arborist by training, when not guiding, he runs a successful natural resource consulting business in Squamish. He is a member of Squamish Search and Rescue, receiving training in wilderness first aid, swift water rescue, helicopter safety and hover exit. Gerald is fully qualified for any guided fly fishing adventure. As a young boy Brandon cut his teeth fishing for warm water species in the lakes and rivers surrounding London, Ontario. In 2006 "Higgs" took up stakes and moved to the West Coast to start a new life. Upon arrival in BC all things fishing quickly became an obsession and a move to Squamish in 2011 solidified his ability to fish more frequently. A fire technician by trade Brandon is also an accomplished tier and fly fisherman and ready to make your day on the water a success. 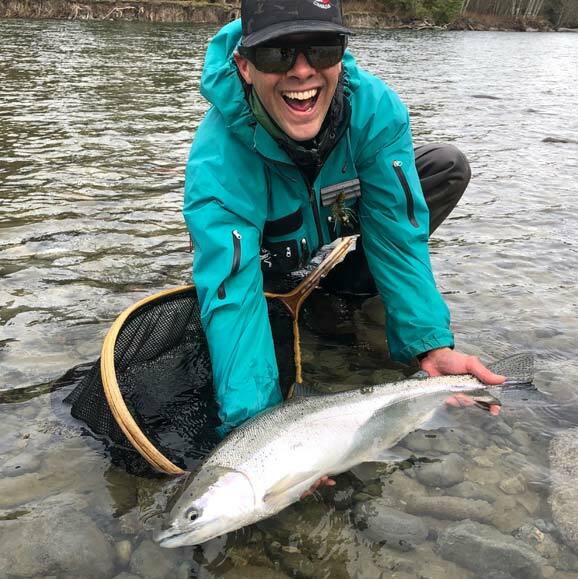 Even if the fishing is tough Brandon's contagious sense of humour and outlook on life will keep you optimistic for the next bite! Gillian has spent years in the footsteps of her father chasing down salmon, steelhead, and trout in the rivers of the lower mainland. Her command of fly-fishing developed in the Skagit Valley where very early on she learned to dead drift dries for wild rainbows and became consumed by the realm of delicate presentations. 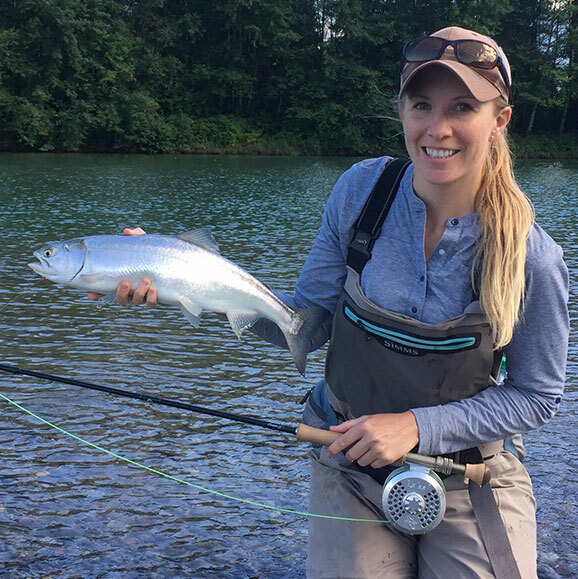 Every September through until November you will find Gill chasing coho in the Squamish, Cheakamus, and Ashlu rivers as her familiarity with the Sea-to-Sky systems has materialized from countless days in the pursuit of fish. Having worked in her family tackle shop since she was 15, Gill is well versed in local knowledge and has profound affinity for working with people.